Higher Education. Information That’s World’s Above. Buy Tickets via MeetUp. Subscribe to this calendar. 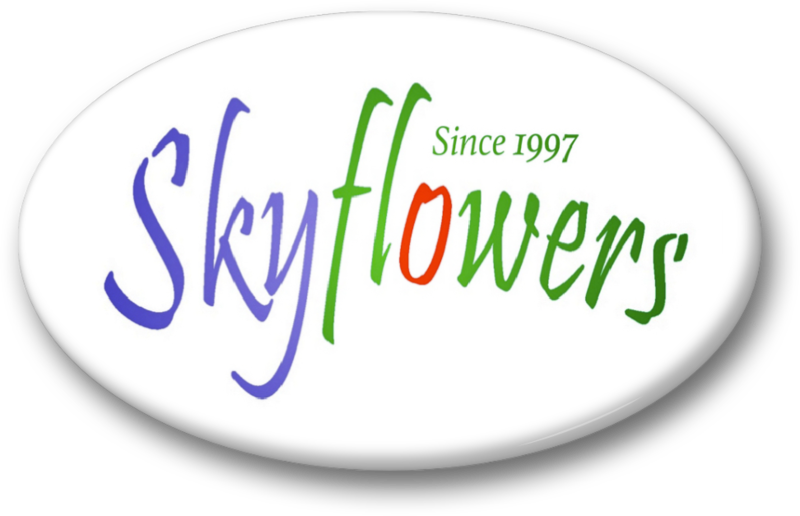 The Skyflowers Project began in August, 1997. Then in 2003 I began conducting the first workshops based upon my clinical and my plant research. While there are many workshops in my repertoire, they fall into 3 basic categories. Flower Essence Study Group is essentially a spiritual discussion group that anyone can join. Lessons are drawn from a study of nature as to our own natural design. Spiritual Development for those who want to train the mind. Using a very simple practice I created called, The Practice of Presence. Clinical Flower Therapy provides professional training in the fundamentals of flower essence therapy. 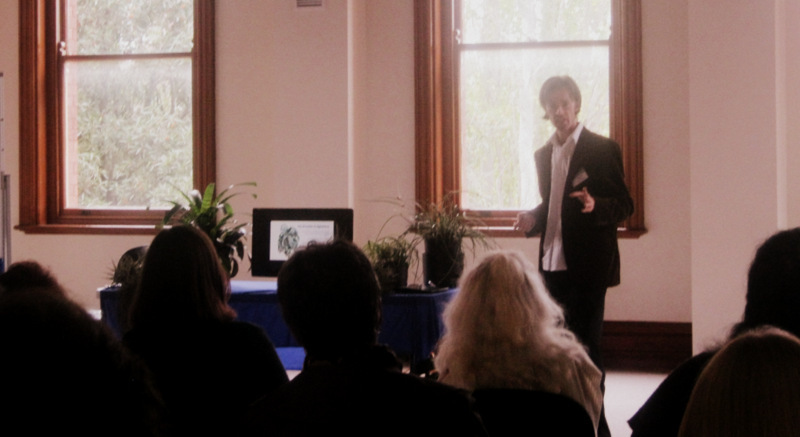 This workshop focuses on the importance of plant studies as the basis for proper care. It is for professional therapists who want to apply remedies with clinical precision. Clinical Flower Therapy is my own work. It is a complete rewrite of the modern, ‘digest’ form of flower therapy which tends to leave out… plant studies. Clinical or ‘Professional’ Flower Therapy teaches students the skills required to apply flower remedies with skill and precision. Once the student has been through basic training and has a deep knowledge of the plants they will be using, they learn how to apply their plant knowledge in a professional, clinical environment. Clinical Flower Therapy is so detailed that we created a different website to present it properly. What Is Clinical Flower Therapy? The Practice of Presence is a simple practice to tame your mind and trains it to deal with ‘the here & now’. The practice takes 60secs to learn, an hour to explain, years to explore and a lifetime to master. The Practice of Presence is conducted as a regular workshop. Email: Info@Skyflowers.co for more information. 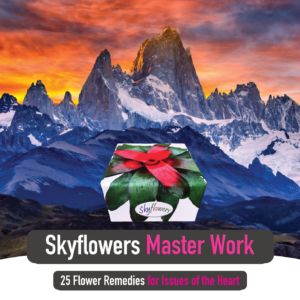 Skyflowers.Tv is a weekly program on YouTube hosted by Brendan Rohan, founder of the Skyflowers. The show covers a variety of topics regarding spirituality, self development, natural medicine and of course, flower therapy! Live plants are used as examples. The topics of the study group are listed in the calendar. Don’t live next door to me? There are a range of online study options for you to choose from! Stay tuned to the blog for details of when my new online school opens. The aim is to build an online school and teach a range of topics relating to Clinical Flower Therapy. 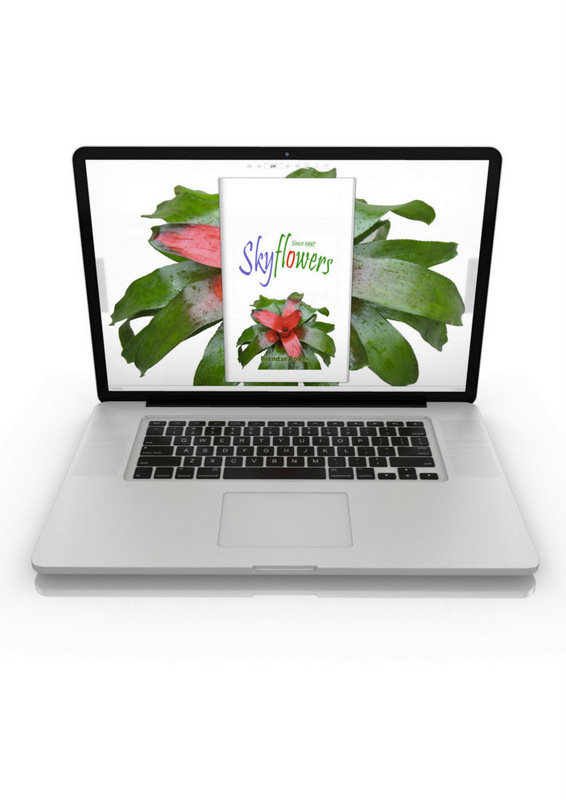 Twitter – Skyflowers #Daily is the simplest version of my ‘online classes’. It’s ‘all teaching, no junk!’ Follow @iSkyflowers on Twitter to get the latest updates. 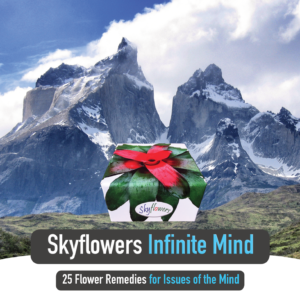 Facebook – friends will be able to see these same lessons via the Skyflowers Facebook Page . RSS – Subscribe to this link in your RSS reader to get all the updates from social media and this website. Everything! This website has a large library of articles that you can read. Check out the blog archive. 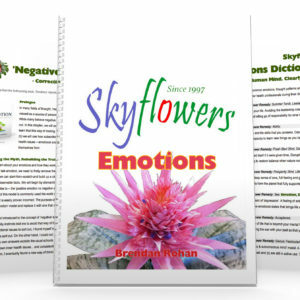 Brendan Rohan is an Australian author, lecturer and spiritual teacher who is currently studying the qualities of plants belonging to the Bromeliad ( Pineapple ) family – ‘The Skyflowers’. In 1997 Brendan began the study of Energy Kinesiology ( muscle monitoring ) due to its ability to defuse emotional stress. 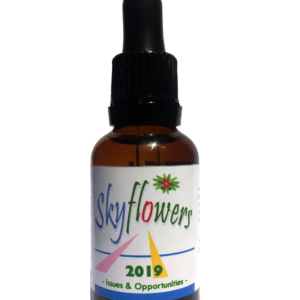 With a long, plant-related history behind him, it was the use of flower essence remedies in Energy Kinesiology, however, that cemented his vocational path as a flower essence researcher, writer and lecturer. 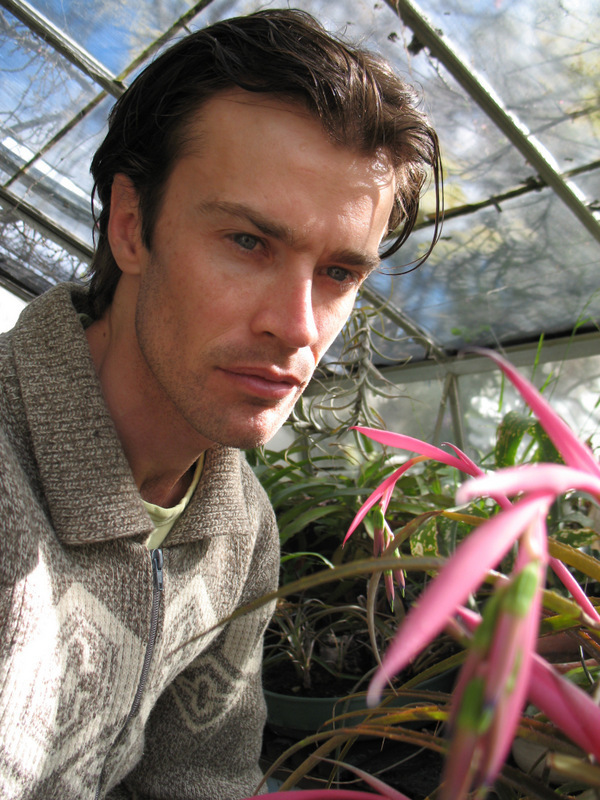 In 2003, during his research into the Bromeliad plant family, Brendan uncovered ‘a universal truth that marries mainstream science with vibrational medicine’. 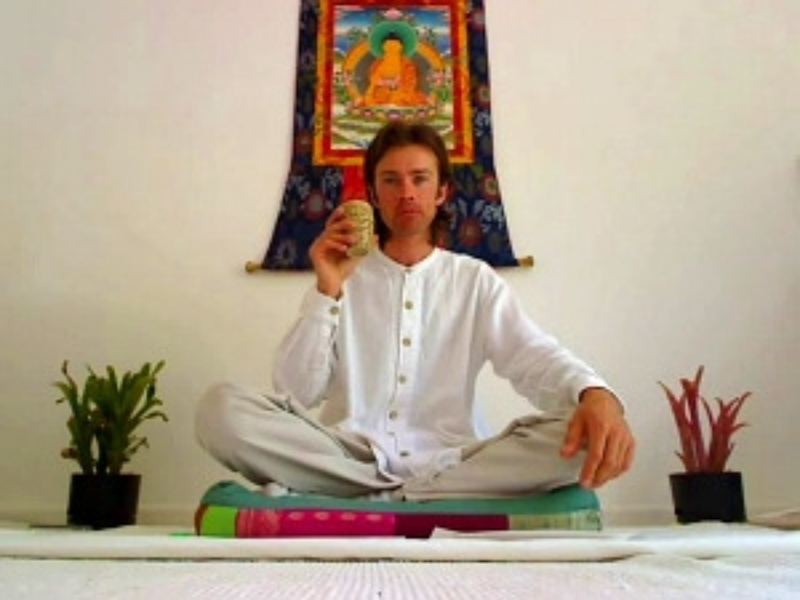 Knowing the benefits of such a union, Brendan focuses upon what he believes to be ‘an inevitable merger’ between vibrational medicine and the mainstream medical model. A merger where both fields can – as he says – ‘grow beyond their limitations and reach their highest potential’. 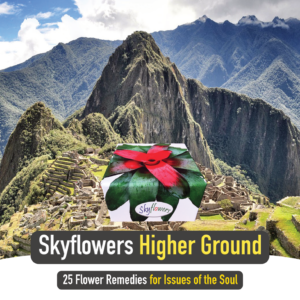 In 2015, Brendan founded Clinical Flower Therapy.com and started an education campaign to ensure high standards of practice in the field of natural medicine. Brendan currently lives and teaches in Melbourne, Australia. The Skyflowers Project – P.O. Box 3117 Mentone, Victoria, 3194. Australia.